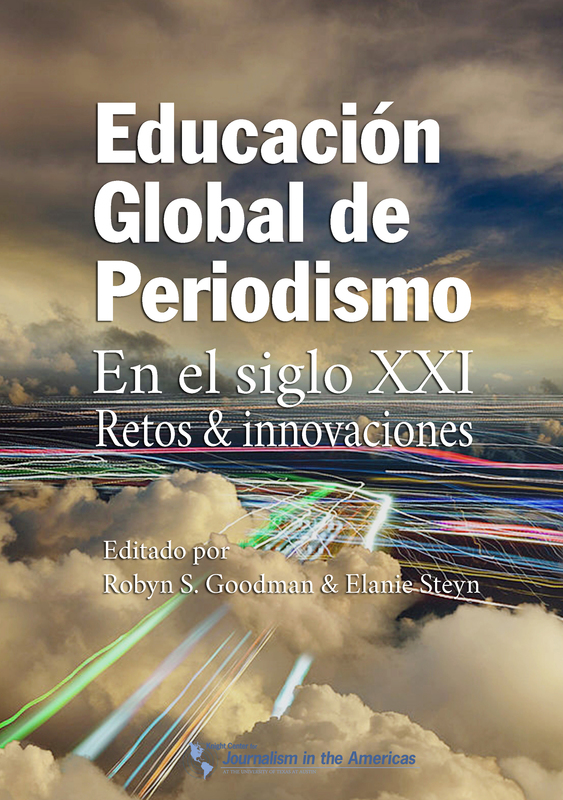 "Elanie and I are so excited that our incredible publisher, the Knight Center for Journalism in the Americas, has translated 'Global Journalism Education' into Spanish. What a wonderful way to help share challenges and innovations in the field with a huge global audience,” Goodman said. “We are so grateful to Rosental Alves and his amazing team for not only making this text a reality, but for using their resources to share its findings throughout the world." 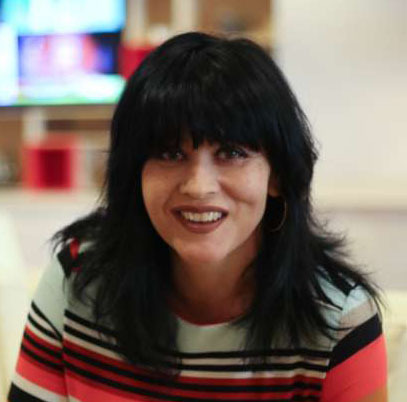 The Knight Center has published more than a dozen ebooks over the years in English, Spanish and Portuguese that are available for free download from the Center's digital library. The books cover topics like innovation, transparency, coverage of migration, ethics, sustainability and more.